Arts luminaries Neil Armfield, Rob Brookman and Rachel Healy will be awarded honorary doctorates by the University of Adelaide. Vice-Chancellor Professor Peter Rathjen said: “The University of Adelaide is delighted to award honorary doctorates to these three nationally recognised leaders of the arts. 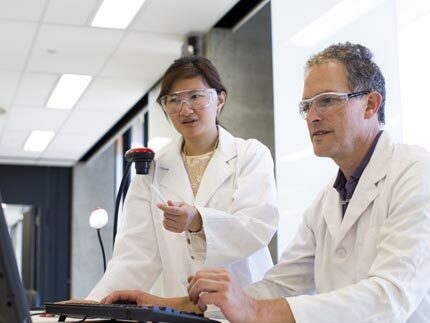 “Our graduation ceremonies, while celebrating the achievements of newly awarded graduates, are also an opportunity to recognise the exceptional service of eminent Australians, particularly those who have strong connections to the University of Adelaide. 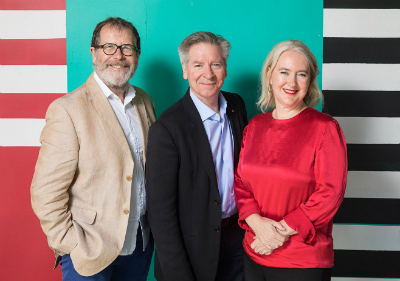 “Neil Armfield, Rob Brookman and Rachel Healy have each made outstanding and sustained contributions to the arts and festival scene, which have been vital to South Australia’s reputation as the Festival State, and to the economy. 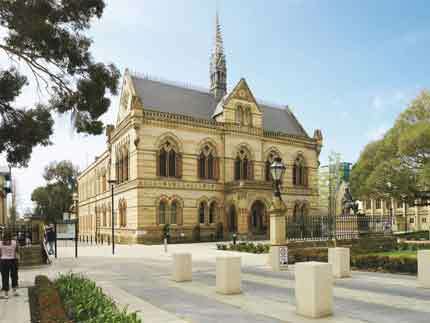 “The University of Adelaide has a long history of fostering the arts in South Australia. Our Elder Professor of Music, John Bishop, is considered a 'founding father' of the Adelaide Festival and was its first Artistic Director. 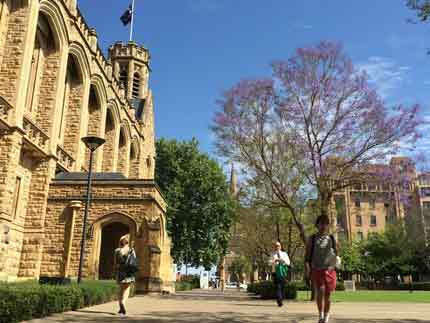 In 1960, the first Festival was held at venues in and around our University's North Terrace campus. 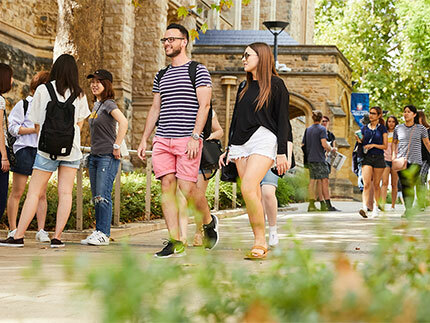 “Our new strategic plan establishes a clear role for the University as an active participant in the community and as part of the ‘beating heart of Adelaide’, with creativity and culture as one of our five industry engagement priorities,’’ Professor Rathjen said. The honorary doctorates will be presented during the University’s graduation ceremonies in September 2019. Neil Armfield, AO – is being awarded the honorary degree of Doctor of the University (honoris causa) in acknowledgement of his support, promotion and development of the arts and culture sectors across Australia in a career that has spanned over 40 years. Mr Armfield is a director of theatre, film and opera, and has worked with many companies including the State Theatre Company of South Australia, Lighthouse Theatre, and Opera Australia. He is Joint Artistic Director of the Adelaide Festival. Rob Brookman, AM – is being awarded the honorary degree of Doctor of the University (honoris causa) for leading a number of Australia’s foremost arts organisations and festivals during a career spanning over four decades and for the establishment of WOMADelaide. Mr Brookman, a University of Adelaide alumnus, is a producer and arts administrator, and has led a number of leading arts organisations and events including the Come Out Youth Festival, Adelaide Festival Centre, WOMADelaide, Sydney Theatre Company and State Theatre Company of South Australia. He is Executive Director of the Adelaide Festival. Rachel Healy – is being awarded the honorary degree of Doctor of the University (honoris causa) for her exceptional dedication and service to the Arts in Australia spanning nearly 30 years. Ms Healy, a University of Adelaide alumnus, has worked with prestigious companies including Belvoir St Theatre and at the Sydney Opera House. She is Joint Artistic Director of the Adelaide Festival.